It has long been standard risk management practice in corporate America to plan for emergencies resulting from traditional occurrences such as severe weather, fire or a medical emergency. Today, unfortunately, it has become a reality that employers must also plan for risks associated with workplace shootings or other attacks on employees. When designing this type of plan, employers should include two primary elements, a solid risk management plan (including employee training) and specialized insurance coverage. If you see something, say something. To begin, train employees on not just what to do during an active shooter scenario, but also how to identify potential red flag behavior in advance, and what steps to take. Action Plan. In the chaos surrounding such an incident, have a reliable and tested emergency action plan in place (specific to an active shooter incident). The plan should include not only what to do, but also who to contact. It’s crucial that employers and employees alike are educated and trained on these procedures well in advance. Consequential Business Income Loss due to denial of access to your facility. This could even be caused by a nearby incident, not by an incident at your location. In addition, businesses may experience loss of attraction if normal traffic levels to a retail location are diminished, resulting in lost sales. Repair of Property due to damage from active shooter action. 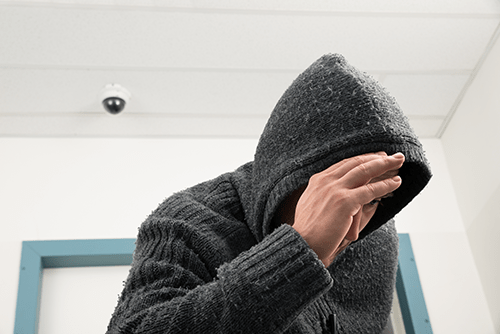 There may be other relevant insurance coverage types needed following a workplace violence incident, including Employee Assistance Programs, Workers’ Compensation, and Life and Accident benefits. For this scenario, a specialized insurance policy with embedded expert resources may prove invaluable. On this last point, You should have a trained and prepared individual(s) who can communicate appropriate messaging and respond to inquiries from clients, families, and if you are a high profile company, the media. An act of violence in the workplace can be emotionally devastating for employees and their families. As with any insurance and risk management planning, you hope this a coverage that you will never need. However, having a proactive and comprehensive risk management plan in place will go a long way in protecting your business, and most importantly, your employees. Wade specializes in property & casualty and management liability exposures for companies in all stages of growth and risk complexities. 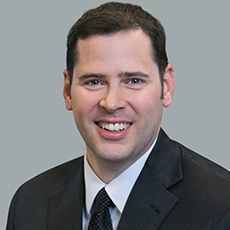 Wade’s expertise across the spectrum of business risks enables him to take a holistic approach with clients. He manages client relationships and works directly with insurance markets to negotiate and place programs.